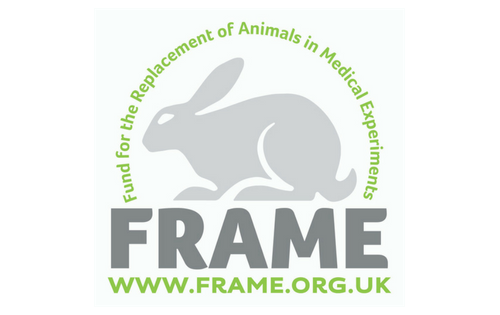 FRAME reiterates that it is an independent charity with the ultimate aim of the replacement of animals in medical experiments. 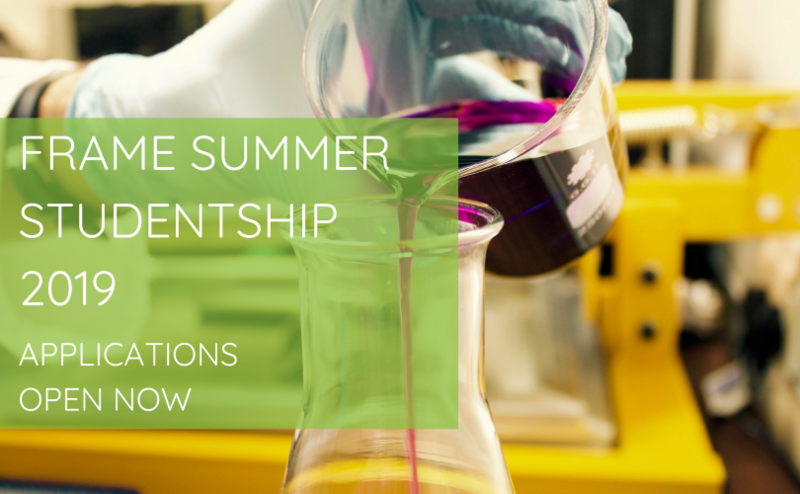 This FRAME Summer Studentship Programme has been developed to support undergraduates in undertaking summer research projects in an area relating to the development of alternative methods. 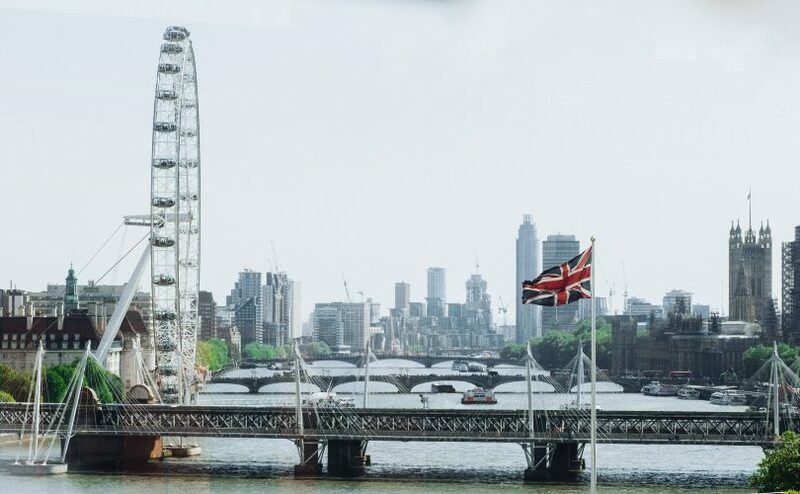 After years of gradual implementation, the EU’s REACH regulation was officially launched on 31 May 2018.